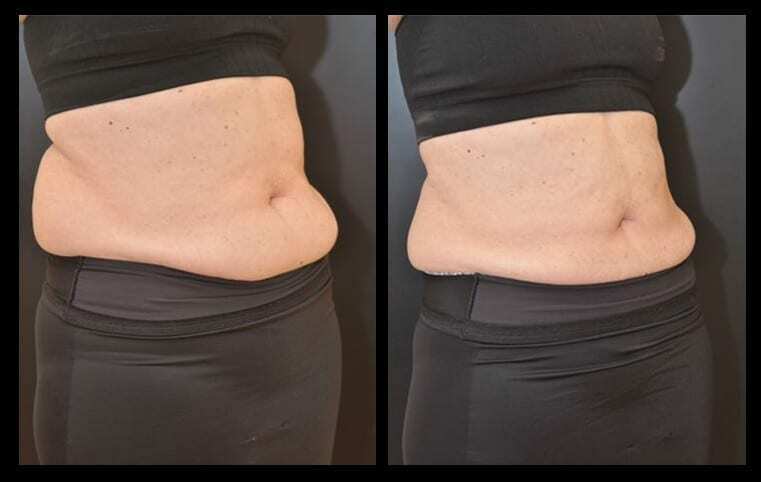 45 year old woman from Baltimore Maryland came to Dr. Dean Kane to have 2 CoolSculpting treatments done to her abdomen. 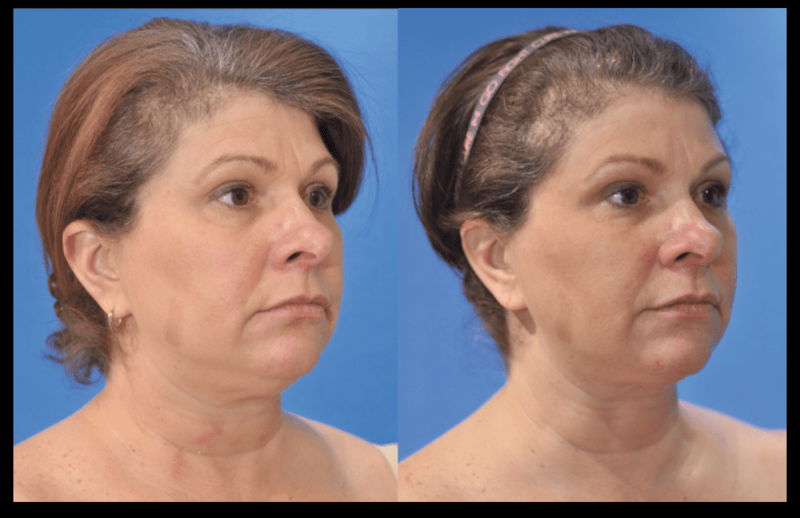 She is pleased with the results 60 day post treatment. 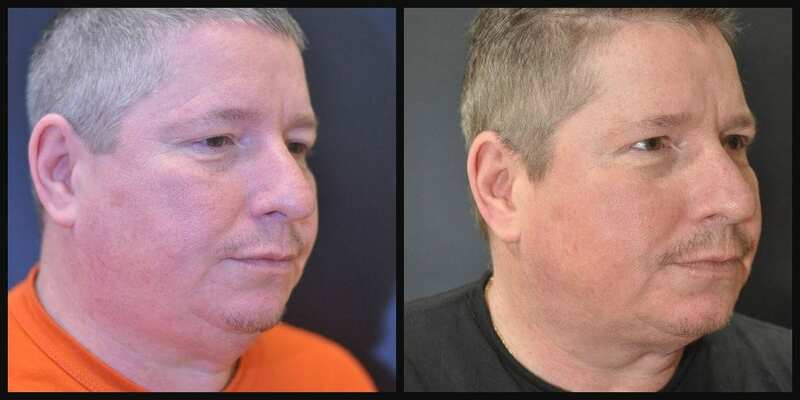 This 59 year old white male from Bel Air Maryland underwent CoolSculpting of his abdomen, flanks and love handles. 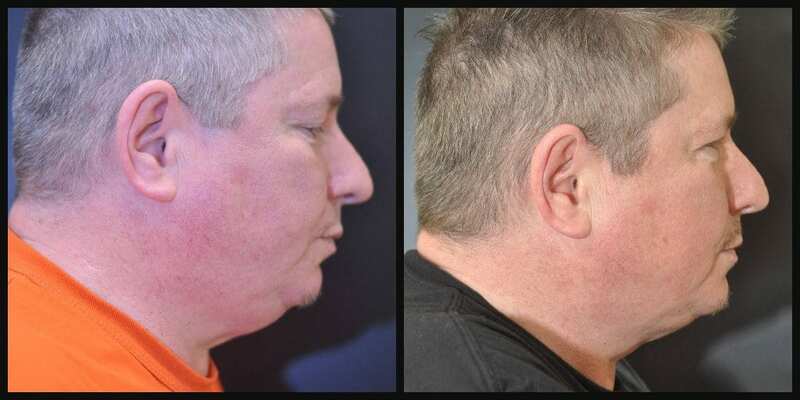 His results as shown are 90 days post only 1 Treatment per area of his body. He chose Dr. Dean Kane of Baltimore’s Center of Cosmetic Surgery and Medi-Spa as we are a premier CoolSculpting center in Baltimore with highly experienced nurses who had advanced training at the CoolSculpting Institute. Dr. Dean Kane has achieved the CoolSculpting Club 1000 award for recognition of his practice performing over 1000 patients’ treatments. 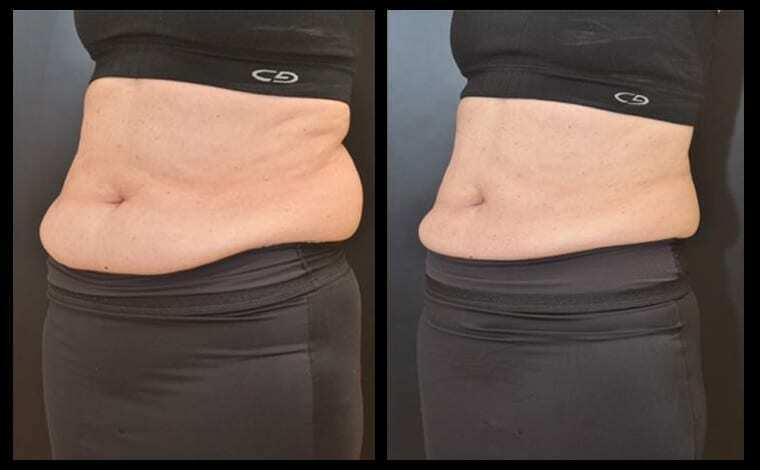 This 73 year old white female from Baltimore, Maryland underwent CoolSculpting of her abdomen, flanks and love handles. Her results as shown are 90 days post only 1 Treatment per area of her body. Being older, her skin was looser, but her results show that she had some very nice contraction of her skin laxity as well as fat loss. She chose to have her CoolSculpting by Dr. Dean Kane as he has been one of the first Medi-Spas in Baltimore to perform CoolSculpting and has been recognized for performing over 1000 patients’ treatments and awared the CoolSculpting Club 1000 award. 90 Days post CoolSculpting treatment. African American Woman from Carroll County underwent CoolSculpting on her abdomen, Love Handles and Back Rolls. One treatment of CoolSculpting resulted in a fantastic slimming of her entire trunk area 90 days later. 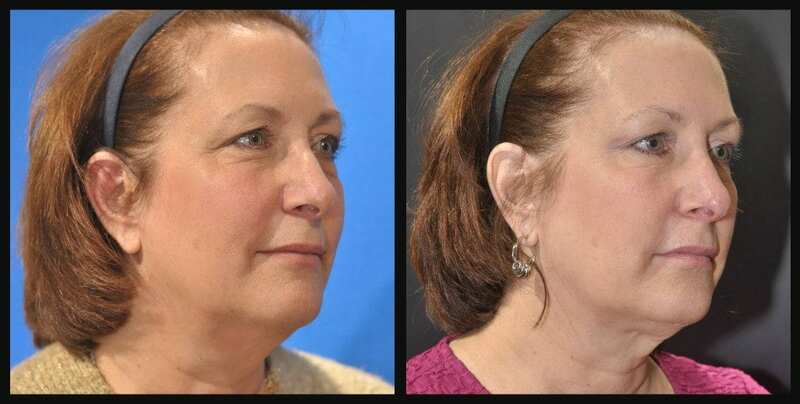 This 54 year old white female from Annapolis, Maryland underwent CoolSculpting of her upper arms and front abdomen. Her results as shown are 90 days post only 1 Treatment of each arm and stomach. 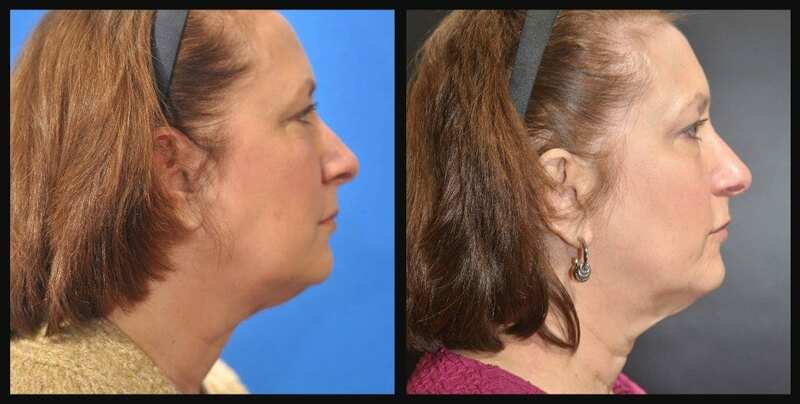 She chose Dr. Dean Kane of Baltimore to have her CoolSculpting because of his recognition of being awarded the CoolSculpting Club 1000 which means over 1000 patient’s treatments were performed at his Baltimore Center for Cosmetic Surgery and Medi-Spa. Dr. Dean Kane’s nurses were given advanced training at the CoolSculpting Institute enabling them to achieve exceptional CoolSculpting results for their patients. Actual Patient of Dr. Dean Kane. 42 year old female from Timonium Maryland shows off her CoolSculpting results 60 days post treatment of her love handles and lower abdomen after 1 treatment. A 33 year old white male having 4 CoolSculpting Applicators of entire front abdomen. 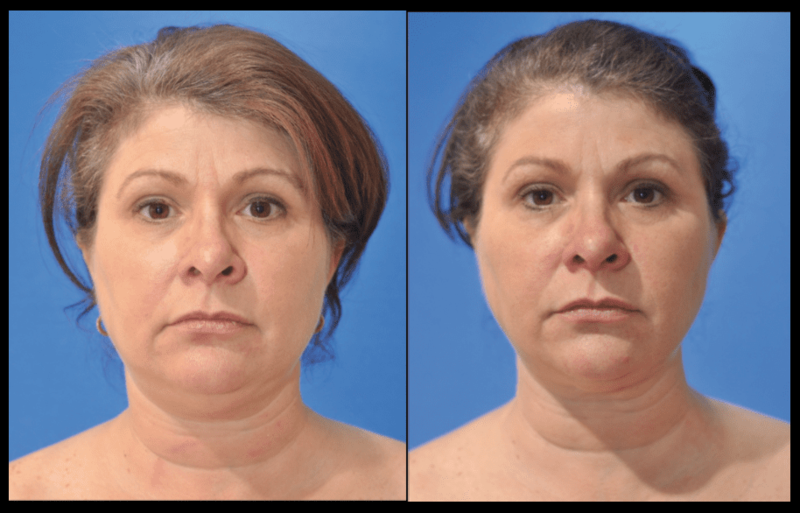 This 48 year woman from Lutherville, MD underwent CoolSculpting of her lower abdomen. 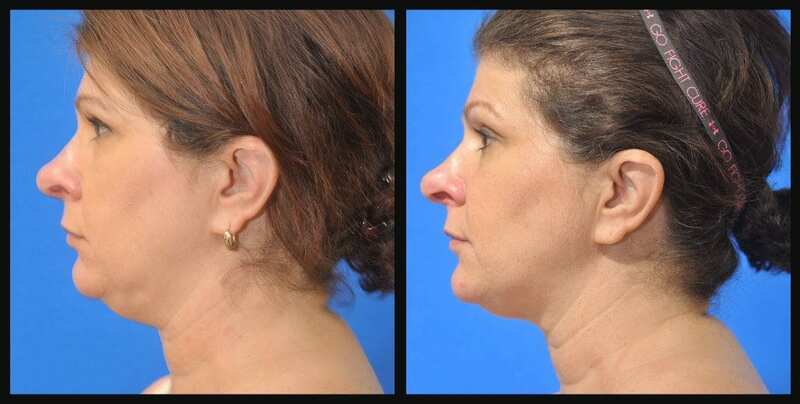 She had 2 sessions of CoolSculpting with Dr. Dean Kane. These pictures are 90 days post her second session. She now loves her body in her hot pink bathing suit.